In our last post we saw how virtual receptionists help to expand your business. In this week’s blog, we will focus specifically on their appointment setting expertise. Whether you are running a clinic, a real estate office or any other small business, the best way to meet your customers is through prior appointments. Settling on a specific meeting time is your first step. Due to time constraints and the busy workload, some of you are unable to mark your calendar for this. In such cases, utilizing an appointment setting service will serve you well. 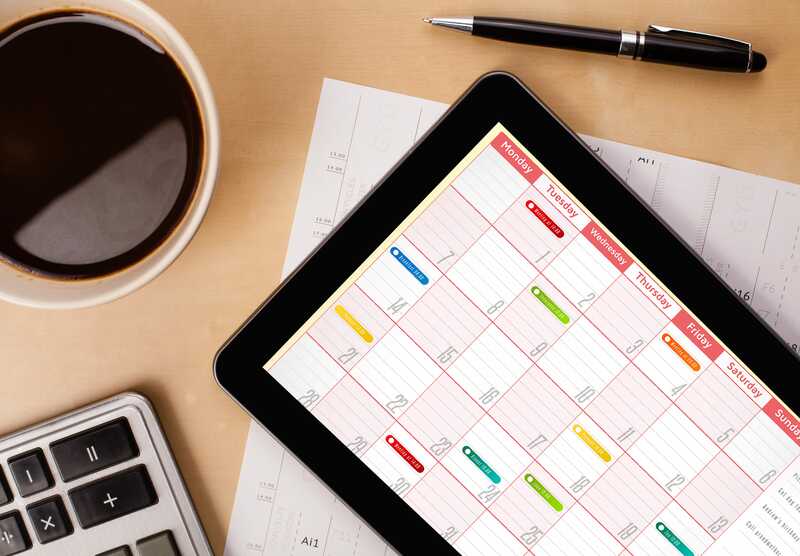 Think of this service as your calendar organizer. But, with hidden benefits! These professionals are your eyes and ears for setting appointments. Thanks to their adept handling, Every valid caller will be able to connect with you. Once set in motion, you can review your appointments at your own pace and cancel/re-schedule them that way you want. Why our service is offbeat? Service is available 24/7, therefore no caller is left out. Appointments are fed directly to your calendar system. Enough man-power to handle any additional call volume. E-mail notifications for all engagements. Our associates are trained for specific industries. Our services work well when expanding your operations and also while setting up new businesses. With your directions in mind, our associates guarantee to put their best foot forward. Don’t miss another appointment, it’s not an option anymore! Next week, we’ll deal with another service offered by a Virtual Receptionist. Stay tuned for more. We at AnsweForce.com believe that technology and customer service should go hand-in-hand. It is time to exploit these assets so that you are not left behind in the trade. The cost of our service is far lesser than that of hiring a full-time employee, who is also limited in terms of working hours. You will definitely get your money’s worth.